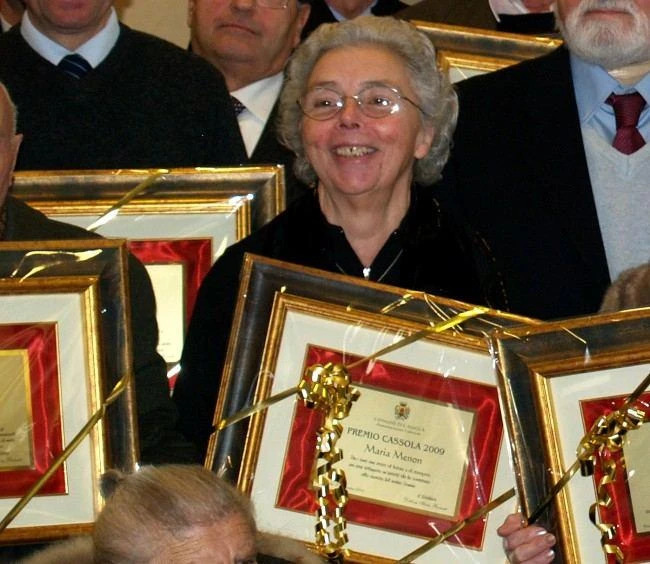 On 20 December 2009 was hold the ceremony where Maria Menon was awarded with Cassola prize for “having developed a business activity with the mutual benefit and growth of the local community”. The prize is aimed to those who has worked actively in the social, voluntary service, sport or business sectors. Mrs Maria was beside her husband, Mr Francesco Comunello, when in 1960 he started the company that after 50 years has become Syncro System Group. After Mr Comunello death in 1982, she has run the business together with her family. An history of 50 years of effort and hard work is the reason why Cassola government has awarded Mrs Maria with the Cassola prize. On the pictures, Mrs Maria Menon with the major, Mrs Pasinato Silvia, and other members of the local government.